Each year more books are published, and each year fewer books are read. We are bombarded by information. Facebook, Google, YouTube, Twitter, Netflix, Hulu, Television and a thousand other distractions draw our attention away from reading. We wake up in the middle of the night to check email or find out if our Facebook post got any likes. When we do take time to read, it might be for work, or to read long email updates from our children’s school. Sitting on the sofa in the evening curled up with a good book just doesn’t happen as often or for as long. But people love books, don’t they? Older people with the habit of reading, probably still do, but what about young people? When I was in school, I would see certain nerdy kids with their faces buried in a book while they slowly walked to school, on the bus, or at the lunch table. OK, I admit it, I was one of them. Sure I see kids with their faces plastered to their phones today, but not reading books, at least not very often, and not if they can help it. It is not likely we will see books go away entirely anytime soon. But the way future society consumes information, it is unlikely books will stay the same. How can a book not be a book? No matter how technologically advanced we get, we are still human, still have a deep need to hear stories. It is so deep in fact, we could call it genetic. 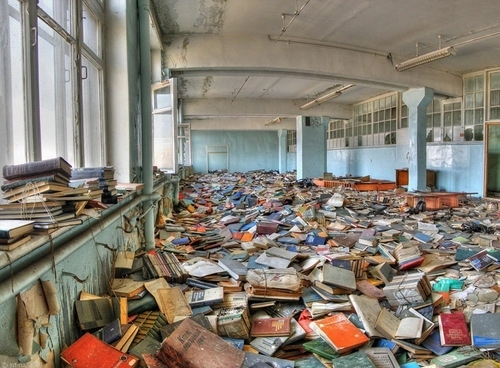 Many of us will lament the loss of books. But books are not all that old, barely a few hundred years. Before books, we told each other stories, invented plays, maybe chose some talented person to share those stories on long winter nights. Movies, videos, short animations captivate us because they fill that story telling/listening need in each of us. Written stories are different however, asking more of our imagination, which is more difficult to satisfy in other ways. The audiobook is a relatively recent technological innovation whose concept is actually quite old, far older than books. 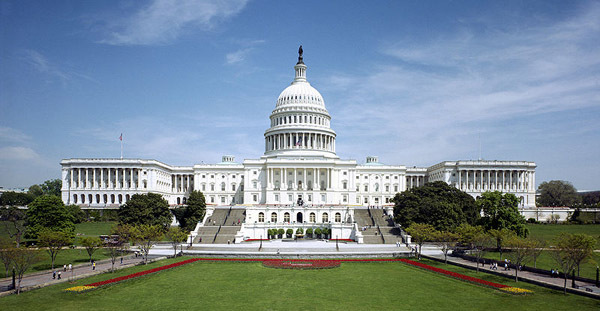 The recorded voice of a performer retells a story with the energy and enthusiasm of an actor, bringing a tale to life. It is no wonder audiobooks are growing so quickly in popularity. They fit into a busy modern life, listening while driving, riding a train or even while working (if it’s mindless enough). And the lowly book gets a reprieve, while we continue to tickle our hungry imaginations. But What About Printed Books? Printed books made from paper, ink and glue may very well disappear one day. Technology already exists to do that. But stories will not, cannot go away, it is part of what makes us human. We may listen to stories through implanted devices in our head, watch holographic movies projected through Virtual Reality glasses, or simply absorb entire stories instantly into our augmented brains, but stories themselves will never go away. I don’t lament the loss of books. What are they anyway, just a temporary medium, a means to get the story from writer to reader, from creator to audience. A Kindle is not a book, but reading a story on it can and is just as satisfying. An audiobook is not a storyteller sharing a tale by firelight on a winter night, but it too can be just as satisfying. Things change, ways of telling stories change, but the need to share stories never does. 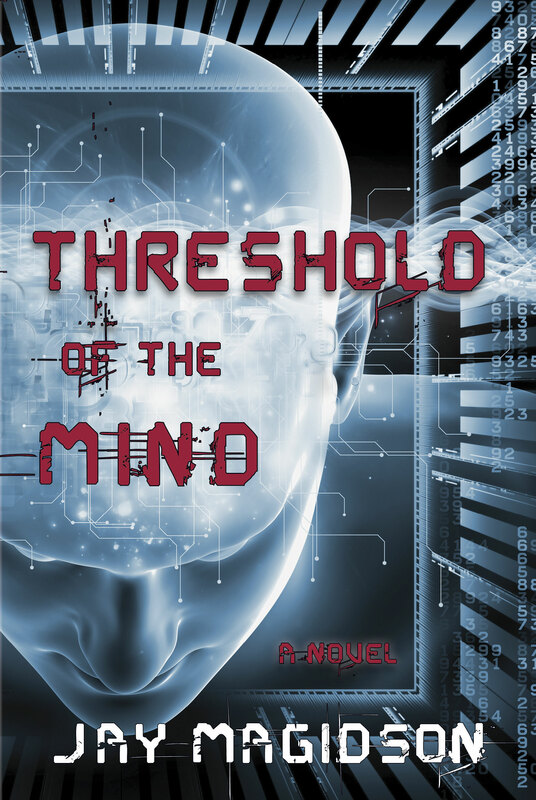 Threshold of the Mind is the futuristic story of mankind whose stories come from Virtual Reality and brain augmentations, where reality is far too stark and unpleasant without them. In print (yes, ink and paper) from Amazon, Barnes & Noble, etc.